Previous visitors to the site will notice a number of significant updates which have been made possible with the support of our district authority colleagues across the Lancashire region. The resources on P4S have continued to prove immensely popular and in reviewing the content, it was essential to retain as much of the original material as possible whilst updating the advice and guidance sections to reflect recent updates for school-based colleagues. 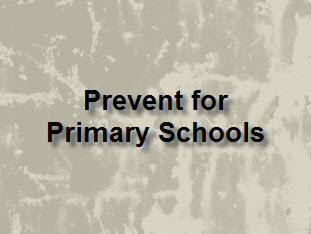 The Lancashire P4S site was originally launched in 2012 by the Pan-Lancashire Prevent for Education Group. Following immensely positive feedback and an unprecedented growth in use by schools across the UK, the site has seen recent revisions to ensure currency. 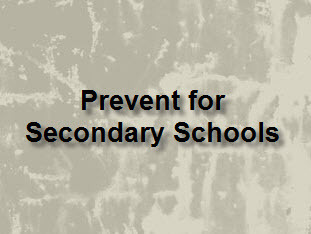 As with the original P4S site, this resource provides a variety of practical materials and broader guidance to support schools with educating and safeguarding pupils against the dangers of radicalisation and violent extremism. The links above provide access to a range of classroom materials identified according to phase to support schools. All materials are made freely available for use in school though remain subject to copyright. Further to requests, the site has also seen an additional section added above (Other Recommended Resources) to signpost some useful resources produced by colleagues and organisations across the UK. 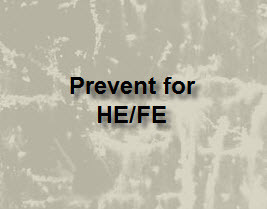 We hope you will continue to find P4S a useful and engaging resource to support this aspect of Safeguarding in your school. As a Lancashire, Blackpool or Blackburn with Darwen school, should you require any help or support, please contact 01772 413366. Colleagues in other parts of the country should contact their local Constabulary teams. If you click the various links provided, you will find a variety of resources which can be used to help educate and safeguard pupils in your school. These resources have been quality assured by the Lancashire Prevent for Education Group which comprises all 14 districts across the region. As a Lancashire, Blackpool or Blackburn with Darwen school, should you require any help please contact 01772 413366. If you click the various links you will find a variety of resources which can be used to help educate and safeguard pupils in your school. These resources have been quality assured by the Lancashire Prevent for Education Group which comprises all 14 districts. Should you require any help you can telephone 01772 413366.